After one of your items is sold on eBay, the buyer pays you and then (hopefully) receives the item after you ship it. But that’s not quite the end of your relationship. 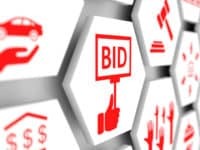 Both you and the buyer can let each other – and the rest of the users on eBay.com – know what kind of experience you had with the transaction. For example, the buyer can comment on your ability to answer questions about your item, whether or not you sold the item for a fair price, and whether or not their item arrived quickly and/or in good condition (check out our article about shipping on eBay for shipping tips that will make buyers happy). And as a seller, you can put in good word for a buyer if they are polite in their dealings with you, pay promptly for what they buy, and are reasonable in attempting to resolve any problems that come up. 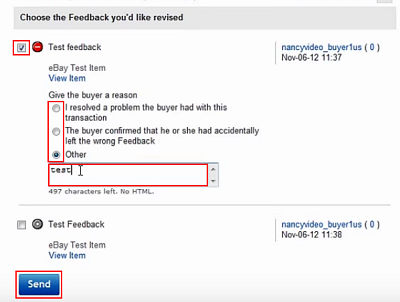 In this lesson, we’ll explain how the feedback and ratings system on eBay works, as well as how you can potentially get neutral or negative feedback on your profile changed or removed. How does eBay’s feedback and ratings system work? 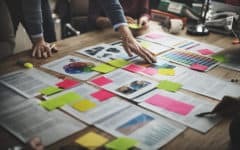 After a sale, the buyer can rate their interactions with the seller as “positive,” “neutral,” or “negative” and write a few short comments to justify their rating. If the seller likes how the buyer dealt with them, they can also leave a “positive” rating, along with a few comments, for the buyer. The ratings that you get affect your overall feedback score. For each “positive” rating you get, you gain 1 point. For each “negative” rating you get, you lose 1 point. If you get a “neutral” rating, you neither gain nor lose points. What happens if I’m rated multiple times by the same person in the same week? 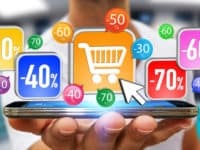 If someone repeatedly buys from (or sells to) you during a week and leaves you multiple ratings, those ratings will be totalled to give you an overall rating from that person for the week. If the total points from their ratings are greater than 0, you get an “overall positive” rating and gain 1 point. If points from your ratings total exactly 0, you get an “overall neutral” rating and your score is not affected. If points for your ratings total less than 0, you get an “overall negative” rating and lose 1 point. So, since the total points that you score from the user’s ratings for that week equal a number greater than 0 (in this case, 2), you get an “overall positive” rating from that user for the week, and you gain 1 point for your score. Basically, this policy prevents anyone on eBay from gaining or losing more than 1 point on their score from the same user in the same week. 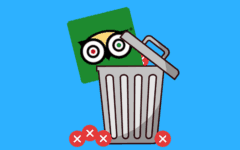 This keeps users from gaming eBay’s ratings system by sabotaging another user’s score with multiple “negative” ratings, or by artificially boosting another user’s score with multiple “positive” ratings. How do I read an eBay user’s feedback rating? In most places on eBay, you can see a user’s feedback score beside their user I.D. In addition, they will often have a star icon beside their score, denoting their rank. Sellers may also sometimes have a percentage beside their score, which measures the number of “positive” ratings they’ve received over the past year against the total number of “positive” and “negative” ratings they’ve received in that same time period (“neutral” ratings do not affect this percentage). Alright! Now that you know a little bit about how eBay’s feedback and ratings system works, we’re going to show you the step-by-step process of how to leave feedback for buyers. 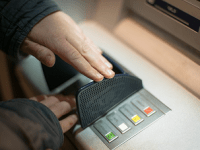 Then we’ll walk you through some different ways to get “neutral” or “negative” feedback that you receive from buyers changed or removed from your account. Go to www.ebay.com in your web browser of choice and log into your account. 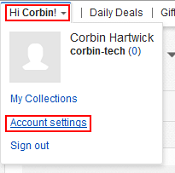 Move your cursor over My eBay in the top-right corner of the home page. A drop-down menu will appear; click Selling when it does. Scroll down until you see the Sold option under the “Sell” menu on the left-hand side of your “Activity” page and click it. This shows you all items that you have successfully sold. Click Awaiting Feedback in the menu across the top of the main window to further filter your listings by those that you haven’t left feedback for the buyer for yet. 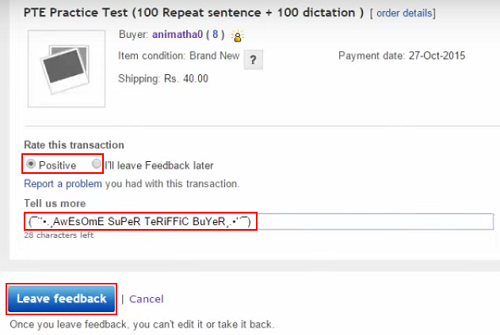 Then, find the item that you wish to give the buyer feedback for and click Leave Feedback. Once you’re on the feedback form page, click one of the buttons under “Rate This Transaction” to give the item’s buyer a rating (remember that, as a seller, you cannot give “neutral” or “negative” ratings). Then, click in the box labelled “Tell Us More” and type in a short comment about the buyer’s involvement in the transaction. Finally, click the Leave Feedback button when you’re done. Submit a request for the buyer who gave you the neutral or negative feedback to revise it themselves. Report the buyer if you think that they have violated eBay’s buying practices policy. Have eBay automatically change or remove the feedback under certain circumstances. Move your cursor over your name in the top-left corner of the home page to make a drop-down menu appear. From this drop-down menu, select Account Settings. 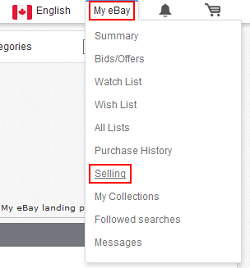 In the “My eBay Views” window on the left-hand side of your “Account Settings” page, click Feedback. Then, beside “Recent Feedback,” click Request Feedback Revision. On the next page, click the check box beside the listing that you want the buyer to revise their rating for. 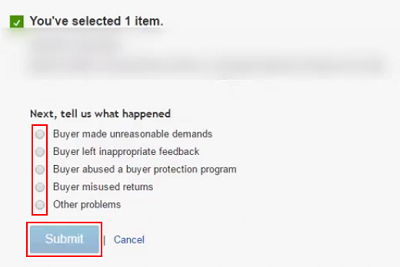 Once the listing is selected, click one of the buttons below “Give the Buyer a Reason” to indicate why you want the buyer to revise their rating (if you select “Other”, click in the box that appears and type in a short explanation of why you’re requesting feedback revision for this listing). Then, click Send. 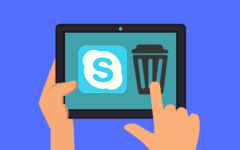 A message will be sent to the buyer of the item that you requested feedback revision for, and they will have 10 days to either accept or decline your request. If they accept the request, they will re-submit a rating for the listing, which will replace their previous rating for that order. You should see this change on your “Feedback” page within 24 hours. Hopefully, it won’t happen, but there may be times when buyers deal with you inappropriately by using feedback as a weapon. 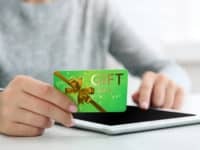 For example, they may leave “neutral” or “negative” ratings – or at least threaten to do so – in an attempt to pressure you to accept returns, issue refunds (especially before they have returned the item), lower your costs, or give them items that weren’t part of their original order. These are all violations of eBay’s feedback extortion policy. In addition, a buyer can’t offer you money, items, or “positive” ratings in exchange for you giving them “positive” ratings. Buyers also can’t purchase multiple items (or use multiple different accounts to do so) for the sole purpose of leaving ratings that improve or damage your feedback score and/or detailed seller ratings. These are all violations of eBay’s feedback manipulation policy. Use your preferred web browser to go to www.ebay.com and log into your account. Scroll to the bottom of the home page. Under “Help and Contact,” click Resolution Center. 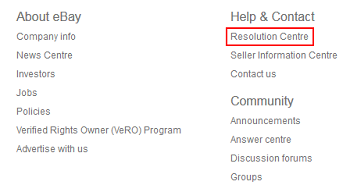 Look for the “Help” window on the right-hand side of the eBay resolution centre page. There should be an option to Report a Problem with a Buyer; click it. Next, you will need to select the item whose buyer you wish to report. You can click the drop-down menu here to select to only view transactions completed within the last week, month, or three months. You can also click in the box labelled “Enter Item Number,” type in (part of) the item’s listing number, and then click Search to filter your results that way. When you find the listing number for the item whose buyer you want to report, click it. You will now be asked why you wish to report the buyer of the item you’ve selected. Click one of the buttons under “Next, Tell Us What Happened” to give your reason (in your case, it will probably be one of the first two options shown here). (Image source: YouTube – Evan’s Dropshipping Hub)Depending on your choice, a box may appear for you to further explain your issue with the buyer in question. 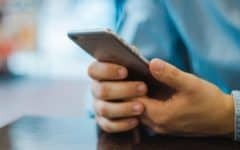 If it does, click in it and type in as many details as you can about the specific problem that you’re having with the buyer that you’re reporting. When you’re all done, click Submit. 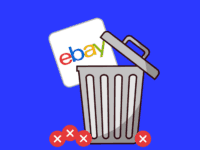 Your report will be reviewed, and if it is determined that the user violated eBay’s policies, they will remove the feedback and adjust your score accordingly. When will eBay remove negative feedback that I get automatically? 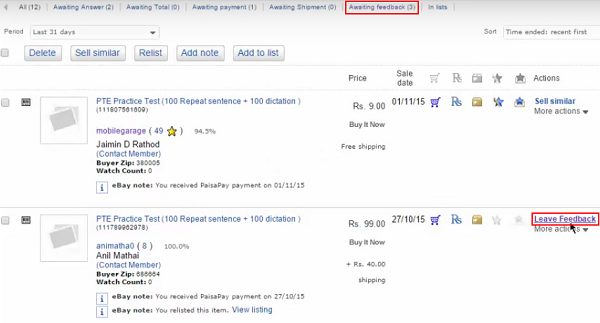 Those are the basics of how to use eBay’s feedback and ratings system as a seller! With that, you’ve learned pretty much everything you need to know in order to sell things on eBay! Be sure to give our eBay buyer course a read if you want to know how to buy things as well!